Heliophobia is a dark first-person horror/mystery presented with a non-linear narrative. While the game follows a distinct story, the order of levels, events, and numerous environmental factors are different for each player. Ultimately, everyone will be able to uncover and interpret the overarching story - and the sinister world surrounding it - in their own way. Sneak, hide, and run from a slew of horrific monsters across a vast nocturnal city. Explore a wide variety locations while you uncover secrets and piece together fragments of a deep, interwoven story. Navigate sections of a seemingly endless city filled with maze-like streets, claustrophobic tunnels, and dreary establishments. 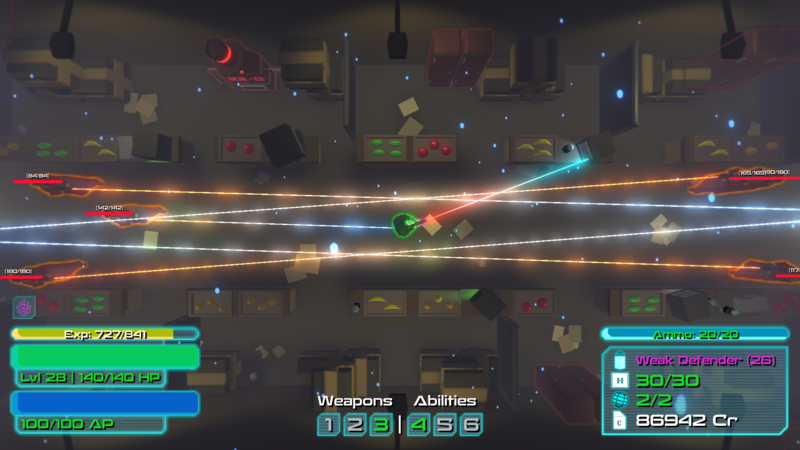 Instead of presenting the player with a formula for playing the game, each level will have it's own set of unique challenges to overcome. No two areas will feel exactly the same in gameplay or design. This creates an experience where the player is almost always out of their comfort zone. The constant feeling of unease lends both to the heavy horror and narrative elements of the game. 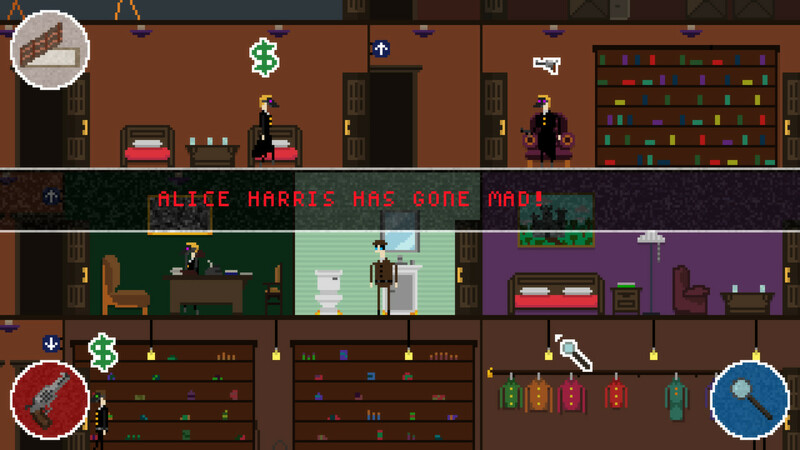 Segments of nerve-wracking terror are broken up by exploration, puzzle-solving, and world-building sections - providing brief respite from high-anxiety encounters. Heliophobia's narrative can be likened to watching a movie such as Memento or Mulholland Drive. While coherent upon first completion, the deeper story begs to be experienced more then once. 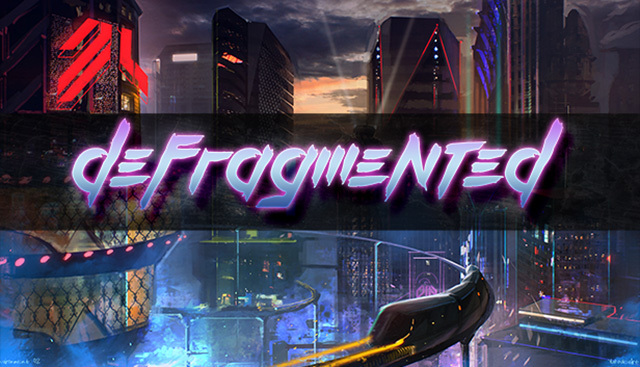 The game is currently being developed by Dave Gedarovich of Glass Knuckle Games. More content will be released as development continues. Be sure to also join our Newsletter for the latest media and information about the project.